Welcome to our new 2018 undergraduates! A very warm welcome to our new undergraduates at Bristol Dental School! This week saw 76 new students arrive with us and hopefully receive a very useful “Welcome Week”. There were a wide variety of introductory talks beginning on Tuesday with a welcome from the Head of School Professor Peter Robinson and an introduction from Senior Tutor Dr Angela Hague. 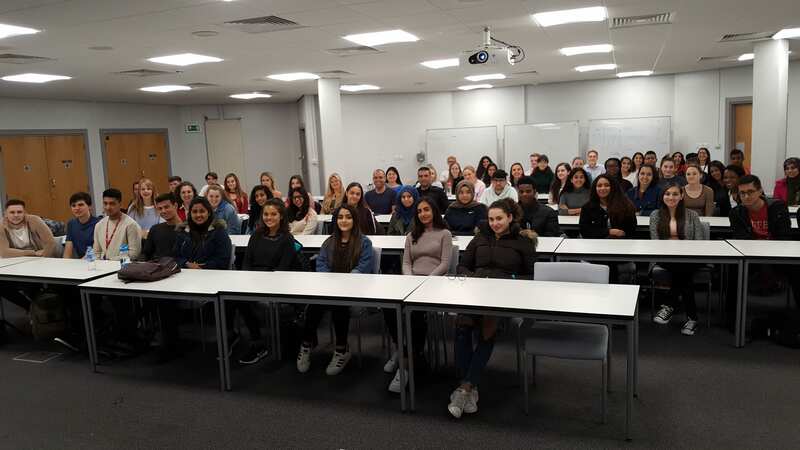 This was followed up in the afternoon with talks from the faculty librarian, as well as the faculty student advisers and occupational health. 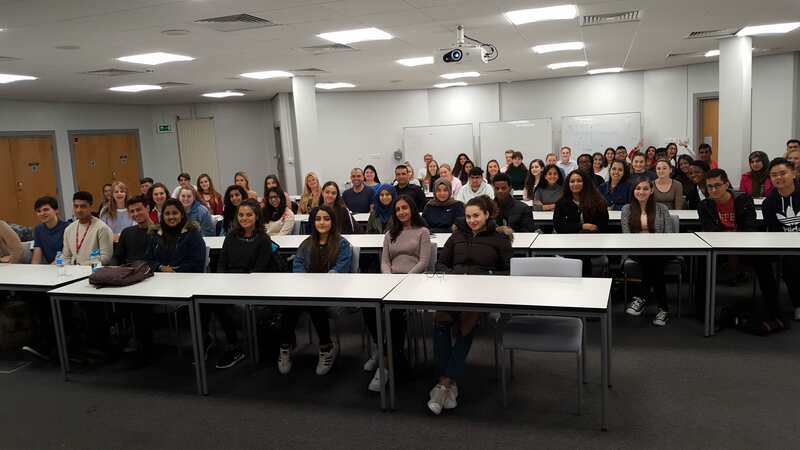 The following day they then got to hear from each of the Year 1 Unit Leads about what to expect in the year ahead from Anatomy, Biochemistry, Physiology and Personal & Professional Development. Thursday gave an introduction to UBDSS before being followed by the annual Meet Your Personal Tutor Lunch. This gave the new students a chance to meet their Personal Tutor and have a chat about their expectations over a nice lunch. Then it was up to the Wills Memorial Building for an official Enrolment Ceremony. We wish the new Year 1 every success for both this year and the years ahead. ← Previous Previous post: Shop Well for Less – Bristol Dental Hospital on the BBC!